When it comes to packing and moving stuff, especially when relocating to another house, one of the common moving buddies are the corrugated boxes. Well, why not? These boxes are just sturdy enough to contain a certain degree of weight and they are really created for packing a lot of things. 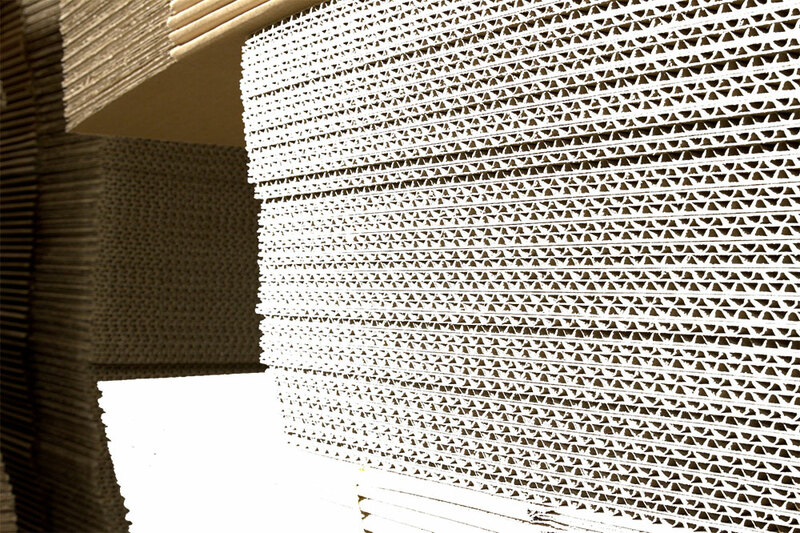 To give you a rundown of how durable it is, a corrugated box is made up of three different layers of paper. There’s an inside liner, an outside liner, and a fluting that runs in between which helps provide strength to the box. It is often used in shipping, retail displays, and pizza deliveries, which makes it the most used and affordable box for packaging. Some people think that a cardboard box is just the same as the corrugated box, when in fact they are actually two different things. A cardboard is actually a heavy-duty paper stock also known as paperboard. While the corrugated box is often used in heavy-duty packaging, a cardboard is typically used in cereal boxes and other smaller consumer goods. Some of the most common use of corrugated box include storing office supplies, clothing, electronics, building materials, and tools. It can also be used for packing food and beverage. It might be awesome to know that corrugated boxes actually have various types. Just when you thought there are just three types of corrugated boxes – the big, medium, and small boxes—wait until you see the real different kinds of corrugated boxes. Knowing this stuff can help you buy or order the correct type of box for your specific need. This type of corrugated box consists of one set of flaps which are glued, stitched, or taped. These are often shipped flat and ready to use. You can seal this box by closing the flaps provided. Basically almost the same as the half-slotted box. It is also stitched or glued and taped with a joint top and bottom flaps. This consists of two pieces and has a lid and bottom telescoping over the body of the box. This type of corrugated box consists of only one piece of board. Its bottom is pivoted to form two or all side walls and the cover. Some designs include locking tabs, handles, and display panels which can be used in some designs. This type consists of several pieces of liners and sleeves sliding pointed at different directions into each other. There are also designs with outside sleeves. The design of this box consists of two separate end pieces and a body. It requires stitching or gluing of fibreboard or wood. This is actually a kind of interior fitments such as inside liners, pads, separators, and dividers. It can be attached to the case design or as an individual item. The shown number of panels is arbitrary and could be increased or decreased depending on the requirements. Another type of interior fitment and has the same characteristics as the partition. It can also be attached to the design or it can be a singular item. Its number of panels can be increased or decreased as required. The corrugated box has been very useful to most households for over a century now. It is, in fact, the most used form of transport packaging. These boxes are not only used to transport products domestically and internationally but also to display and promote retail products. When buying a corrugated box, it is also important to state the weight of the products or things you will put inside to make sure that you will be given the right box for your need. For security purposes, what is... 1+8=?